Dr. McComas practices Integrative medicine, a methodology of medicine that combines Western medicine (stethoscope, lab work, imaging studies such as X-ray and MRI) and Chinese/Eastern Medicine (natural therapies).  TCVM (Traditional Chinese Veterinary Medicine) is often viewed as a form of complementary therapy. It can be used as sole treatment or used in conjunction with Western Veterinary Medicine (WVM). Both TCVM and WVM have their own strengths and weaknesses. TCVM is a holistic approach that is suited to assessing the well-being and treatments are generally non-invasive with few side effects. On the other hand, WVM utilizes the tools of modern science to diagnose disease with great precision, and Western drugs and procedures are powerful and fast acting. Integrative medicine allows for both forms of medicine to come together, with the strengths of one style being able compensate for the weaknesses of the other. 2. Herbal Medicine utilizes herbal ingredients from different plants. They are used in combinations to treat particular disease patterns. Herbal formulas are administered orally in powder, tea pill, or capsule form. As with other medications, herbal therapy takes a while to build up in your pet’s system. You may not see the results of herbal therapy for up to two weeks from the starting date. Every pet is different, some will respond more quickly to treatments, other times it can take longer to see the full benefits. 3. Food Therapy is the use of diet to treat and prevent imbalances within the body. It utilizes knowledge of the energetics of food ingredients to tailor diets for individual animals. 4. Tui-na is a form of Chinese medical massage in which different manipulations (almost like a massage) are applied to acupoints to promote the circulation of Qi and correct imbalances within the organ systems.